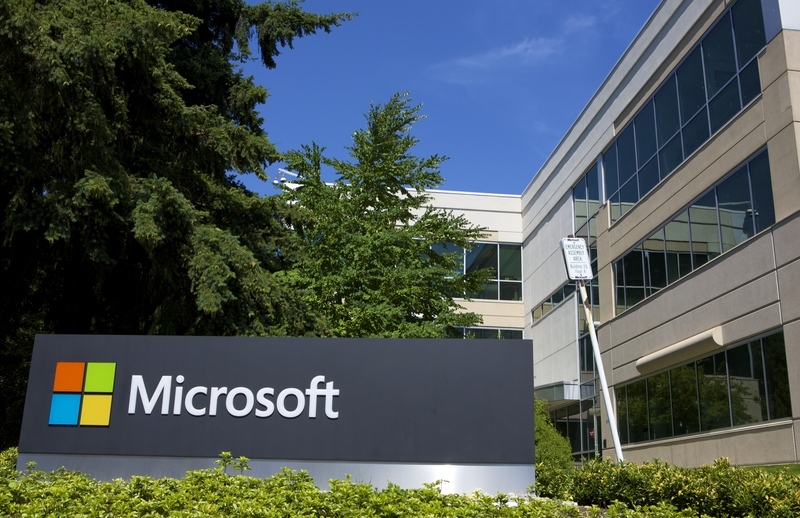 Microsoft today reported its latest quarter financial results. Microsoft’s EPS and sales numbers were well ahead of analysts estimates, EPS was $1.13 against the estimate of $1.08 and the revenue was $30.1B against the estimate of $29.21B. Operating income was $10.4 billion and it increased 35%. Once again, Microsoft’s results were driven by solid financial results from Office 365 and Azure.